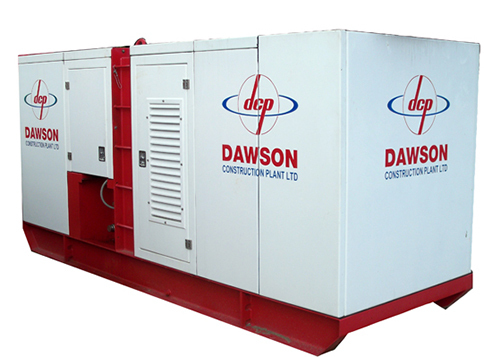 The Dawson power pack is fully self contained, including all oil and fuel reservoirs, prime mover and hydraulic circuitry. The power pack is designed to be directly connected to the working element of the system; however it can be connected through further hydraulic valves to perform alternative operations with guidance from the manufacturer. The power pack is designed to produce a fixed oil flow rate at a pre-set pressure in various enviroments from hot summers in Kuwait to cold winters in Ontario. The diesel engine runs at a fixed RPM and is calibrated against the pump flow rate. A built in offline filtration system is used to condition the hydraulic oil to 2 microns and remove an amount of water contamination.